Cornwoolly Cornwoolly is a fibre and textile show for Cornwall which is held at Heartlands, Redruth, 17th March 2019. 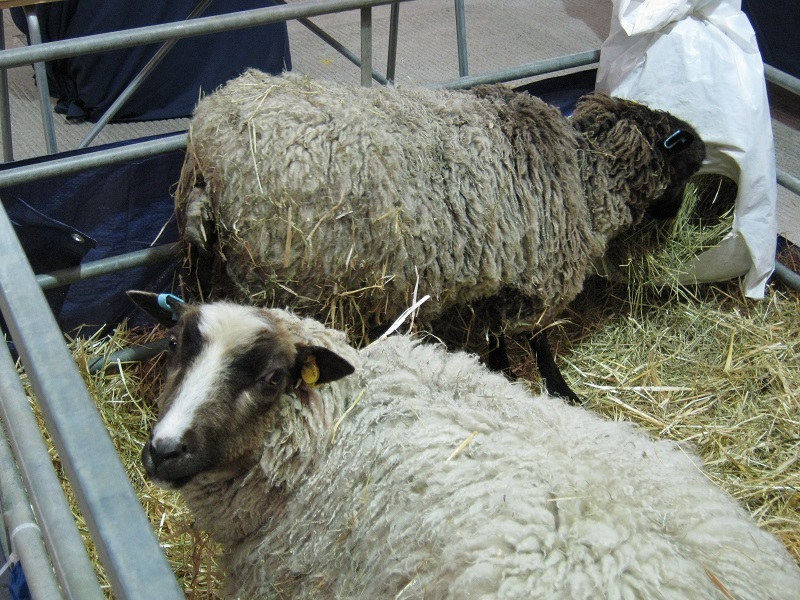 The British Coloured Sheep Breeders’ Association (BCSBA) … Learn More.. The congress will take place from the 20th – 22nd of May 2019 in Biella, Italy at the Santuario diOropa (congress venue). This is for everyone interested … Learn More.. The wonderful thing about keeping sheep and breeding them is creating carefully planned crosses. However, the accidental crosses can be interesting too(!?!). A spinner might be … Learn More..
We at the BCSBA would like to say a BIG THANK YOU for all your enthusiasm whilst buying up our members’ lovely wool. The shows all … Learn More..
Are you going to Wonderwool Wales? Pop in and say, ‘Hi’, at the BCSBA stand. If you can spare a bit of time to give Yvonne … Learn More..
Woolfest organisers have announced their list of stallholders for Woolfest 22-23 June 2018 and we will have a stand are there: https://www.woolfest.co.uk/whos-involved/stall-holders-list.htm So… come and find … Learn More..
Cornwoolly is a fibre and textile show for Cornwall, March 18th 2018 This event started last year. It promises to be a nice day out. Check … Learn More..
Tewkesbury Medieval Fayre (2017) – a real Experience!!! A special Lorry Rambleatins from the Tewkesbury Medieval Fayre – a real Experience!!! This July I was fortunate to catch up with Jan and Richard of … Learn More..
By Diana Green (South West Co-ordinator) Yvonne and myself ran the stand at Wonderwool Wales earlier this year. In fact we were all there was. We … Learn More..
http://www.dggswd.btck.co.uk/Dumfries & Galloway Guild of Spinners, Weavers and Dyers are having an Open Day on the 14th October 2017. Whether you are a local or on … Learn More..